To make the batter, mix all the dry ingredients together in a medium-sized bowl. Whisk in the water. 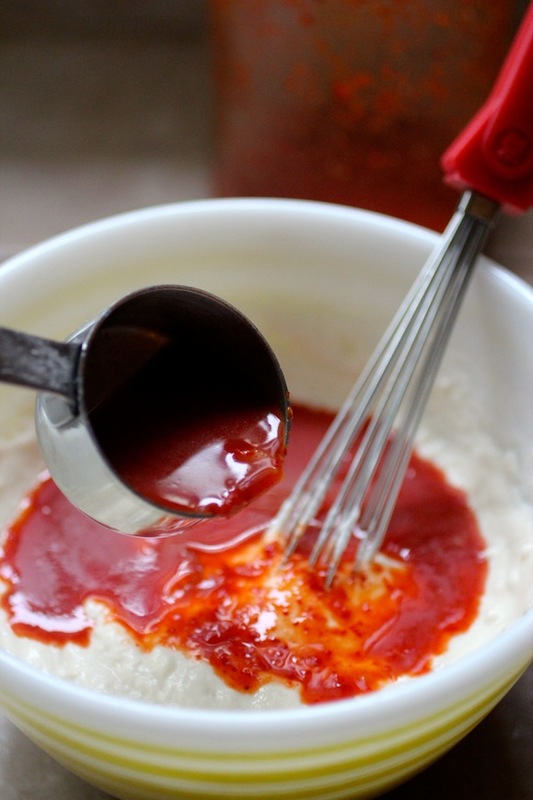 Add kimchi juice and whisk until the batter is completely blended and there are no lumps. The batter should be of medium-light consistency, not too thick, add a bit more water if necessary. This amount of batter makes about three pancakes depending on the size of the pan. Fold finely chopped kimchi into the batter. Heat a non-stick pan over medium-high heat. Add canola oil to the pan. When the oil is hot, ladle in the batter. Cook for 4 to 5 minutes until the bottom is a nice golden brown. Then flip the pancake and cook the other side, adding a bit more oil if necessary. If the exterior is browning too quickly for the interior to cook, turn the heat down to medium. Let cool slightly then cut the pancake into wedges and serve with dipping sauce. The second version uses coarsely chopped kimchi. The kimchi is sautéed, then the batter is ladled over the kimchi, producing a crispy pancake where the sugar in the kimchi caramelizes to delectable burnt bits. 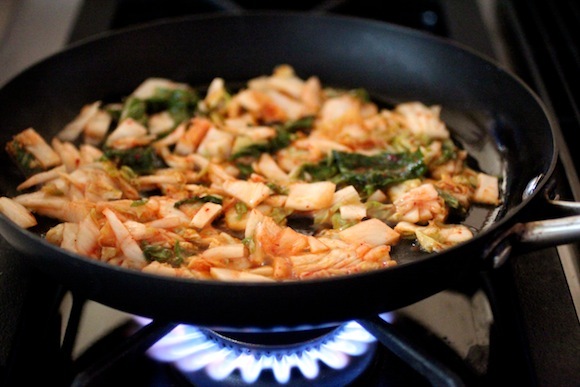 Saute coasrely chopped kimchi in a bit of canola oil for a few minutes, stirring occasionally. Add a little more canola oil to the perimeter of the pan. 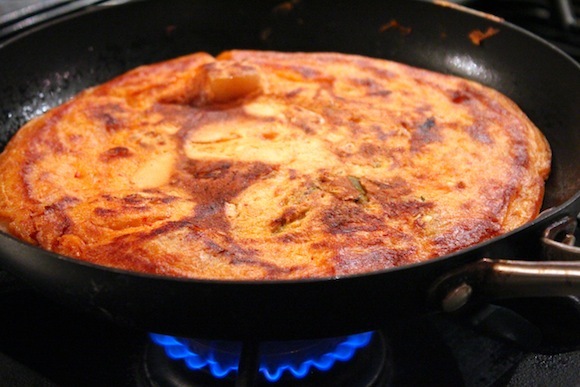 When the oil is hot, ladle batter over the kimchi, tilting the pan to distribute the batter. Cook 4 to 5 minutes until the bottom is browned and the kimchi is caramelized, then flip and cook the other side. Looks absolutely delicious. This brings back memories from when i used to order pan cakes in Sydney from a local korean. But his were with scallions inside (Pajeon or something like that). Hi Simon – nice to know you. Yes, that’s right, pa = scallion / jeon = pancake. I plan to share my haemul pajeon soon too (seafood scallion pancake). I’m completely in awe. This is impressive to see the least. I can’t stop staring at the photos. I can’t decide which version I want to try first! I’m always for more ways to use kimchi since I always seem to bring home a big jar of it. This is perfect. Oh my: yes, I love kimchi and am sometimes tempted by ‘pancake’, but have never had such together! 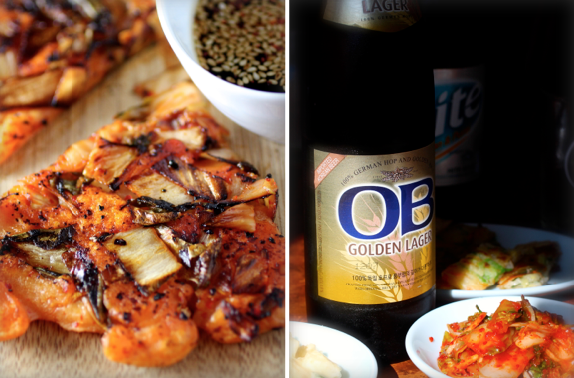 I am especially drawn to the first version and the next time I make kimchi, this is one recipe I certainly want to try! I feel I’ve missed something all these years by not knowing what kimchi is. Both these versions look amazing, LL. This looks amazing! I am going to try it. Never used kimchi bfore. 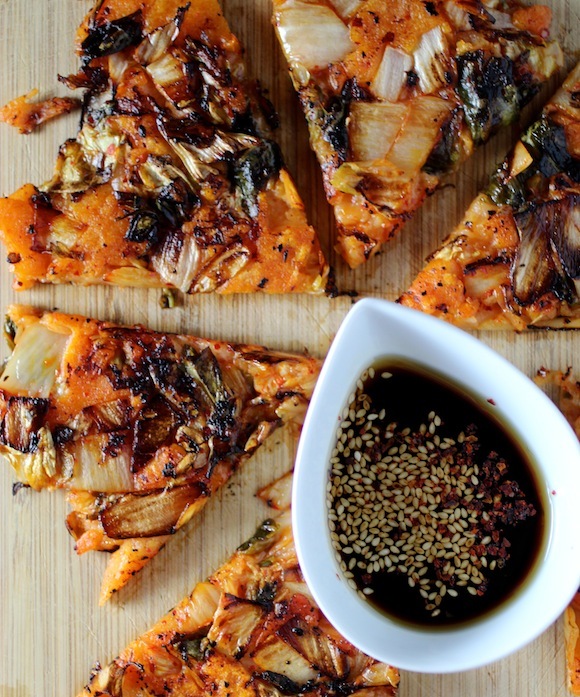 This is the second delicious kimchi recipe I’ve seen tonight so it’s obviously that something is speaking to me – “Go to the Asian market and pick up some kimchi!” Your kimchi pancake sounds and LOOKS delicious! Kimchi is big around here…love to try these patties out, bravo! Never had kimchi. Must rectify soon. This looks hearty enough to have during our endless winter. I love Korean food (but I cannot eat too spicy… so problematic! 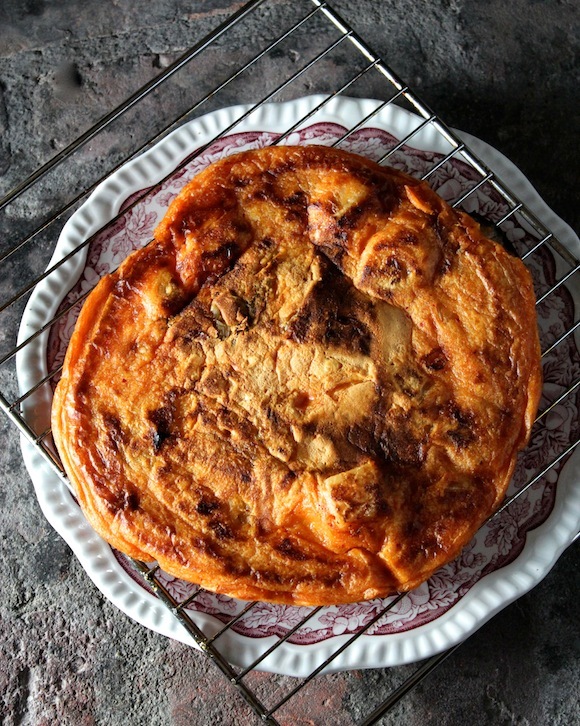 ), and your kimchi pancake looks SO GOOD! I’m pinning now! I am so excited to see this recipe! You have no idea! I happen to have a a gallon of kimchi in the fridge that could play a big role in making this recipe happen this weekend. Never used kimchi before but that pancake looks amazing! WOW! 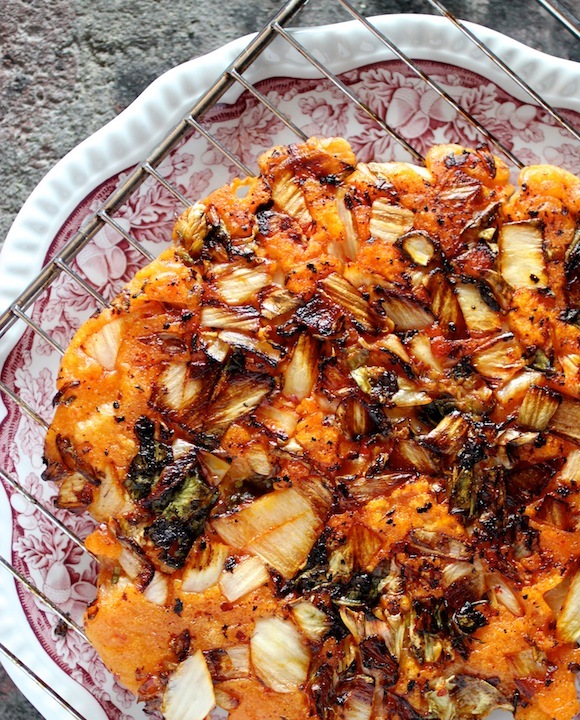 I make my own Kimchi (purist), I love pancakes — this may be a winner! Can’t wait to try this out. If it’s as good as Kimchi fried rice, I will be in heaven. Previous Previous post: THE BRISKET KID: 10-year-old makes world’s most tender brisket!